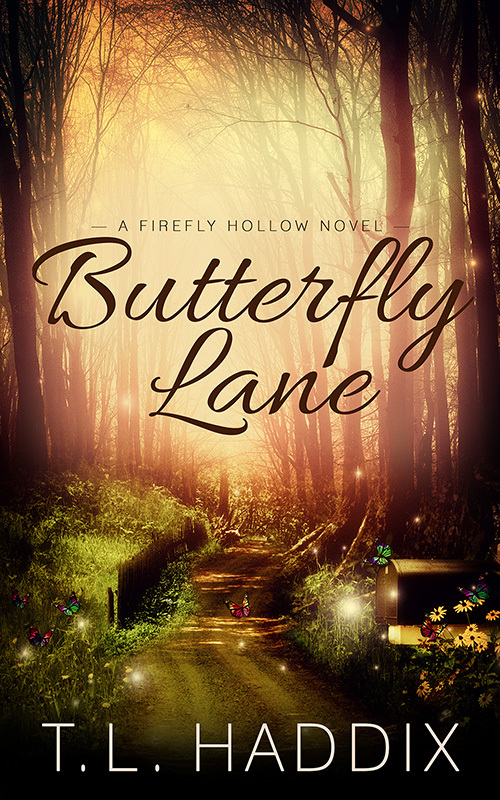 Book Two in the Firefly Hollow Series. When Zanny Franks Campbell walks in on her husband kissing another woman, she’s devastated but not surprised. She’s known something was wrong for a while but hasn’t had the courage to find out what. Now the ugly truth is coming out, and she isn’t sure she believes John’s protestations of innocence, no matter how much she wants to. John hates himself for hurting Zanny. Even though the situation she walked in on wasn’t what it appeared to be, no matter how hard he tries to convince her he still wants to be married, she isn’t listening. She knows he hasn’t been fully honest with her about the intimate problems they’re facing, and until he is, the wounds between them will never heal. With both of them hurting, finding middle ground where they can work things out turns into a struggle Zanny isn’t sure she’s able to fight. And unless John comes clean and tells her what he’s hiding, moving forward just isn’t an option. Until she believes he won’t hurt her again, she can’t take that risk.